Easy Star Records presents the new single from rising Jamaican reggae artist, Protoje. 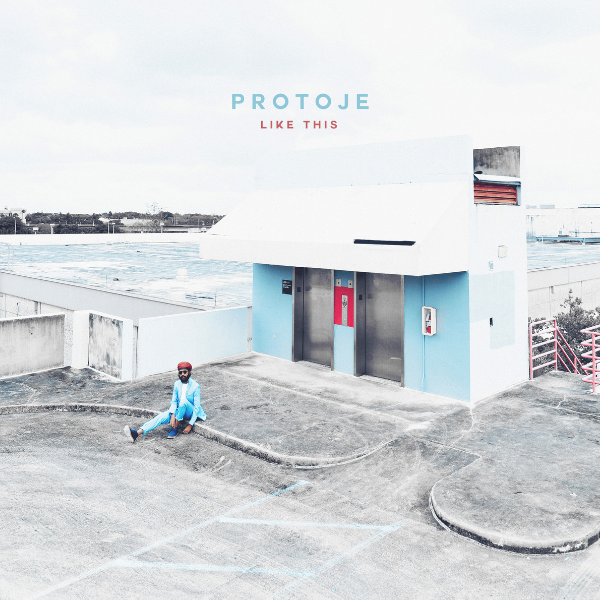 Taken from his recently released critically acclaimed new album, ‘A Matter Of Time’, ‘Like This’ explores themes of love and relationship anxieties and blends traditional and contemporary reggae rhythms with Protoje’s sleek vocals. pushing the envelope in multiple new directions. “It’s not as traditional as my last album, but it’s still authentic”, explains Protoje. “It’s more innovative, more global and more experimental. I want to elevate reggae culture and the world’s perception of it”. On ‘A Matter Of Time’ Protoje continues the fruitful creative partnerships with producer Winta James and fellow roots king Chronixx, both of which began on the 2014 smash single ‘Who Knows’. Although referencing people and issues from home, including fellow musicians Peetah Morgan and Alkaline, first Jamaican prime minister Alexander Bustamante, assassinated political activist Walter Rodney and-state sanctioned violence against Rastas during the Coral Gardens incident, the record’s themes are easily relatable to all. Politics, corruption, religion, pollution and inequality are all combated, but are balanced with positive assertions on childhood, education, family, keeping spirit alive and philosophies on living well. 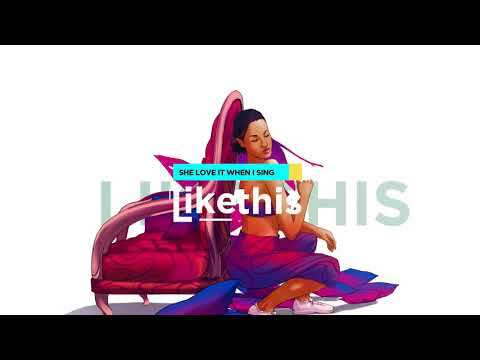 “I have no idea what you facing, but on some plane we all go through the same things, so I’m a send these thoughts to you with nothing but love,” he states on ‘Like This’.